At Coast 2 Coast Garage Door in North Lauderdale, we’re passionate about providing South Florida residents with dependable and professional overhead garage door installation and repair services. If you’re looking for premier commercial overhead garage door installation and repair services in South Florida, our experts can help. 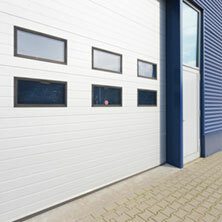 We offer a variety of commercial garage doors, fixtures and loading dock equipment. Our preventative maintenance programs for commercial garage doors, residential garage doors and loading dock equipment will help prevent costly garage door repairs and replacements for your home or business. 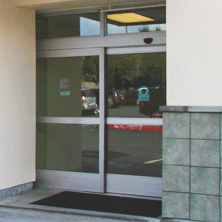 The professionals at Coast 2 Coast Garage Door are dedicated to providing clients with the best automatic sliding door installation and service. Find out more about our automatic sliding door service. Coast 2 Coast Garage Door is proud to provide quality residential and commercial overhead garage door services to clients across South Florida. 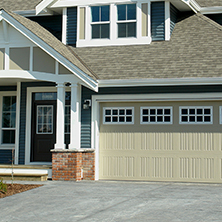 Our family-owned business has more than 20 years of combined industry experience in garage door repair, garage door installation and garage door replacement services. Whether you’re looking to repair your home’s current garage door, install rolling steel doors at your business or just need preventative maintenance, our professionals can help. 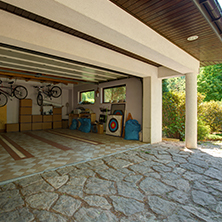 Contact our garage door experts today for your free inspection and quote!